Trail map, suit, helmet, boots and gloves included with rental. Moto Snowmobile Helmet with goggles available for $5. 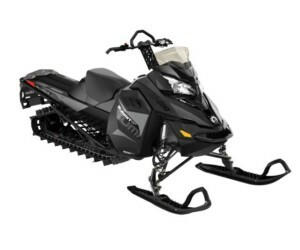 Quality riding gear, helmets, boots and avalanche gear can be purchased in our shop. Togwotee $75, Granite Hot Springs $55, Greys River Range $65, Gros Ventre $55. Wyoming in the winter, is a playground for outdoor enthusiasts of all ages. Whether you’re looking to enjoy the backcountry powder or a leisurely family snowmobiling experience, the Jackson Hole area offers a variety of scenery and riding in the heart of the best snowmobiling in the world. 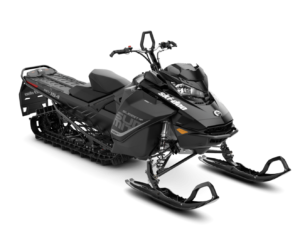 Leisure Sports offers new Ski Doo snowmobiles to accommodate every type of rider and terrain. 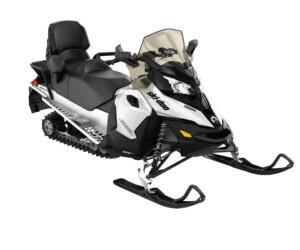 Whether you are a beginner or an experienced off-trail powder rider Leisure Sports has the knowledge and equipment to make sure that your snowmobile experience is as safe and enjoyable as possible.